Blockchain-based global social networking service SNAC would soon start its trial operation this month before a full opening this year. 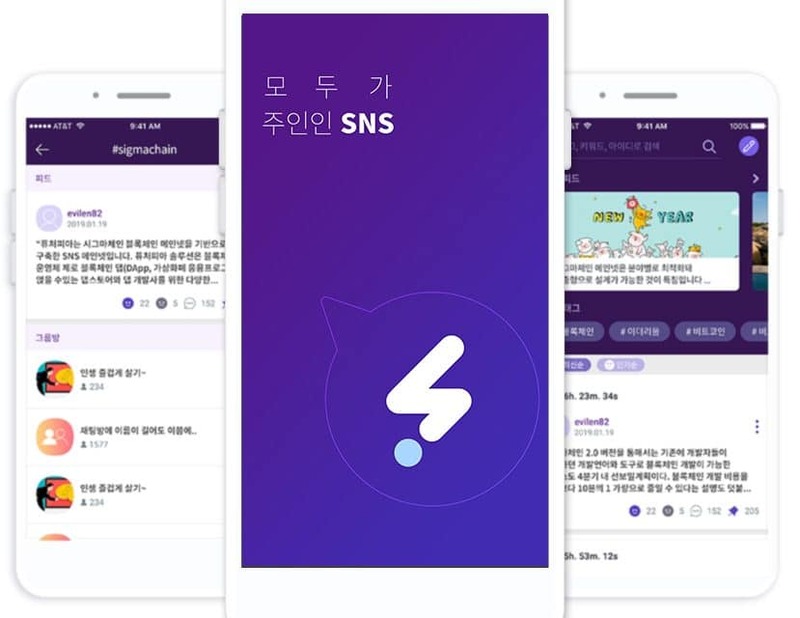 Blockchain developer Sigma Chain announced it would open its DApp for a trial run of the SNAC service, Anyone wanting to join in the test could go to (https://futurepia.io) for registration. SNAC is different from the current social networking service (SNS) for multiple reasons. First, the blockchain-based SNS is decentralized. Namely, all users are owners of the SNAC. Anyone creating content and generating revenue would get compensation from SNAC in cryptocurrency token. The token is reliable as its value is linked to the South Korean currency won. SNAC users can buy SNAC coins, and use them in purchasing goods and streaming contents through SNAC site. Its token can be exchanged into the Won currency or other cryptocurrencies at exchanges. SNAC users would receive coins whenever they do something in the global social networking services. For example, they could get coins when they click ‘like’ in the content. Each user can click up to ten times per day. The users could also get coins in reward for inviting friends, viewing advertisements, sharing materials. The SNAC service could be made in 32 languages worldwide.